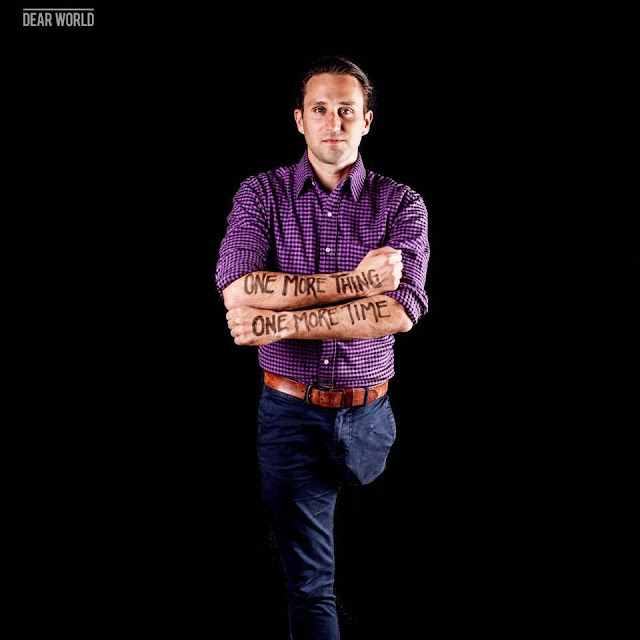 Two days ago, news about a U.S. Paralympian Josh Sundquist who said he had his crutches stolen by bouncers in Malaysia, have been circling social media like wildfire, with many supporting Sundquist as a victim of the situation. If you haven’t heard (Hey! Where have you been? 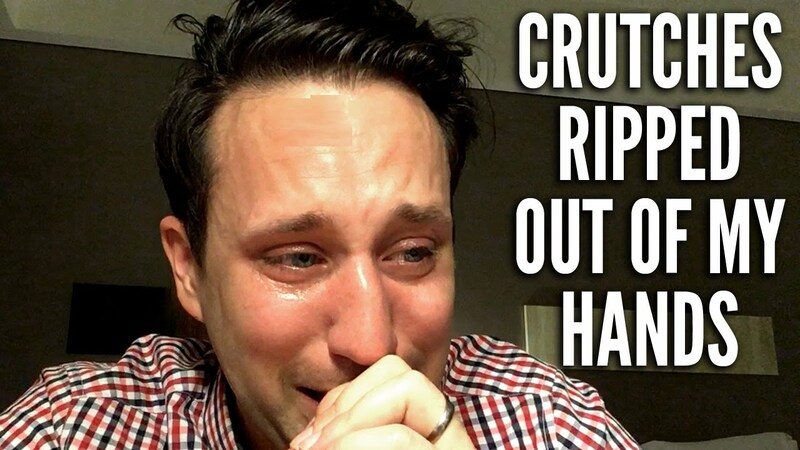 ), on 12 April, Sundquist had released a video with the title “Security gang stole my crutches” on YouTube. 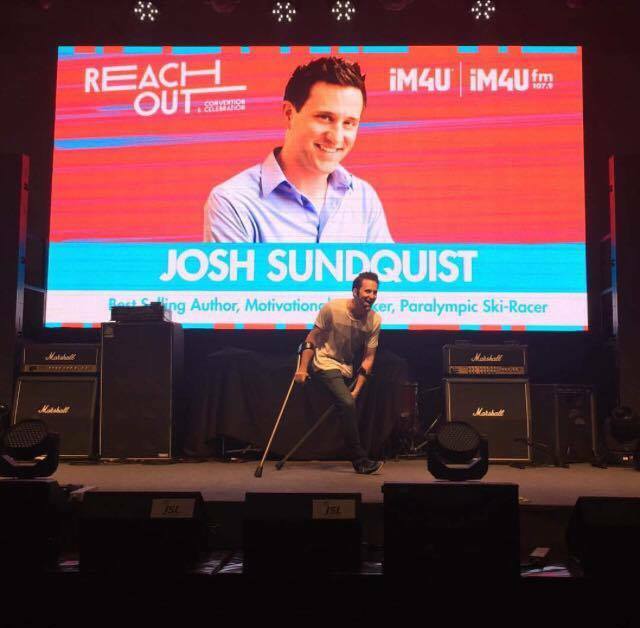 Sundquist came to Malaysia to give motivational talks at IM4U's Reach Out convention. Shedding tears and looking devastated, he talked about his recent traumatic experience at Zouk KL, Malaysia. Sundquist claimed that he was mistreated by the bouncers at Zouk KL as they stole his crutches from him as he was dancing. But yesterday, the other party had finally spoken up! Zouk KL released their full statement explaining the whole situation where it was said that the bouncers were never rude to the Paralympian as claimed by Sundquist who is also a bestselling author and a motivational speaker. 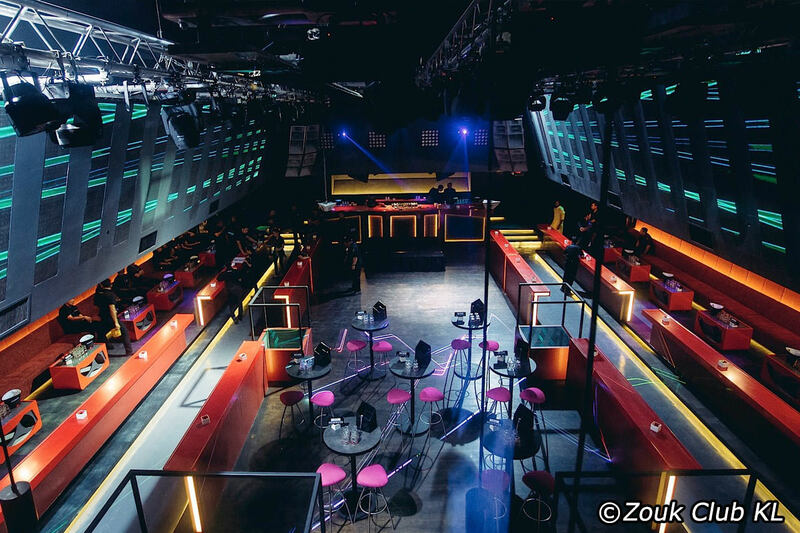 “We would like to clarify that Zouk KL does not discriminate against persons with disabilities, a policy it has held since its inception in 2004,” read the statement. Sundquist claimed that while he was dancing on the middle podium, two bouncers came and took away his crutches, leaving him immobile on the podium. But Zouk strongly denied it saying that the story told by Sundquist is inaccurate as they have the whole situation recorded on CCTV showing otherwise. Zouk also explained that the reason they ushered him down from the podium in the first place was because the podium is strictly for female patrons only, and they did not aggressively force him to get off the podium. In their statement, Zouk KL said that they will welcome all reporting press to view the CCTV footage at the club if they need further proof. Despite releasing a long statement explaining about the misunderstanding, many Facebook commenters were still unconvinced with the claims made by Zouk KL, and some even asked the club to post the CCTV video on Facebook for all to see!